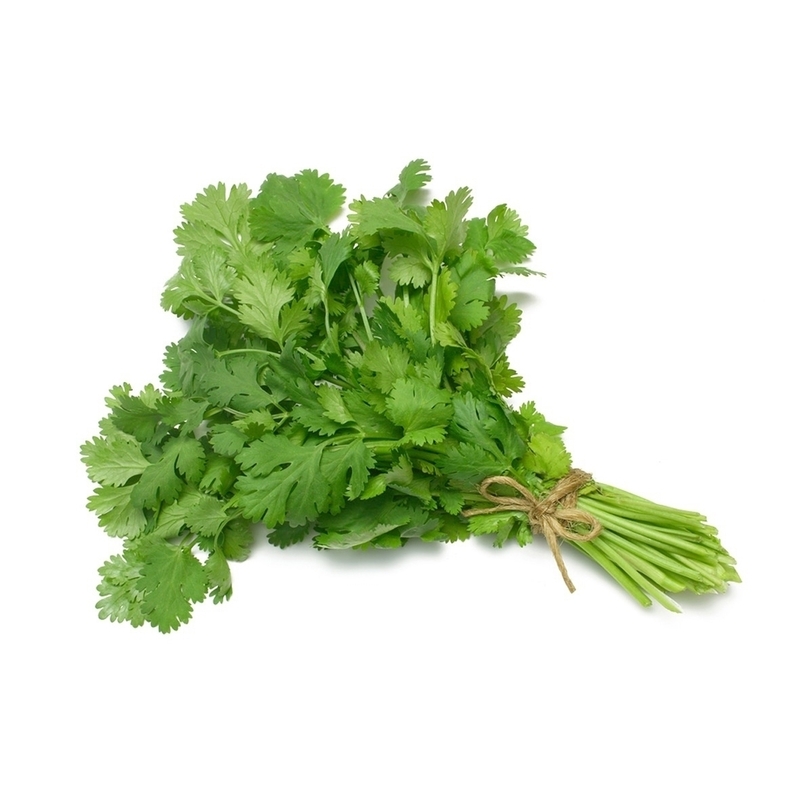 Coriander, also known as cilantro or Chinese parsley, is an annual herb in the family Apiaceae. All parts of the plant are edible, but the fresh leaves and the dried seeds are the parts most traditionally used in cooking. A delicious small green bean with a creamy nutty flavor. 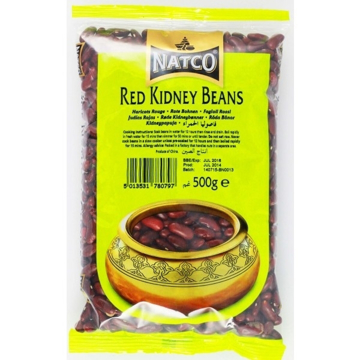 Also used for bean sprouts. Bay Leaves have a mild and sweet taste. 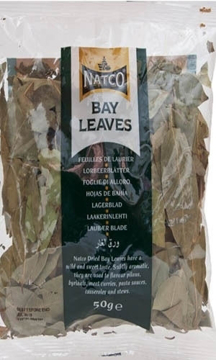 Use bay leaves to flavour pilaus, biryanis, meat curries, pasta sauces, casseroles and stews Bay leaves are grown in the Mediterranean region and are mainly used in soups, stews, meat and vegetable dishes. The leaves also flavour classic French dishes such as bouillabaisse and bouillon. Bay leaves are pungent and have a sharp, bitter taste. In ancient times, the leaf was symbol of honour, health and good fortune. Bay leaves can be added for a more pungent flavour in bean, split pea and vegetable soups, meat stews, spaghetti sauce and chilli. Be sure to remove bay leaves before eating a dish that has finished cooking. Available in 20 x 50g pack. Natco Desicated Coconut is ideal for making curries, cakes, biscuits and ice creams. Natural conditioner for hair, Natural hair colourant, 100% natural, No artificial fragrance or preservatives, Not tested on animals, Suitable for vegetarians & vegans. Sign up here to get 15% discount code and also the email alerts for all the latest offers, deals & coupons delivered directly to your Inbox. THANK YOU FOR APPLYING FOR YOUR COUPON. You will receive your email coupon in just a few minutes! Please check your email (and spam folders). Please note: Your coupon expires in 30 days. Copyright © 2019 Just Haat. All rights reserved.